Below you will find links to other NCSU colleges and programs that offer resources for community and economic development. Please visit their website pages to learn what other opportunities are available and then talk with your Extension Agent. 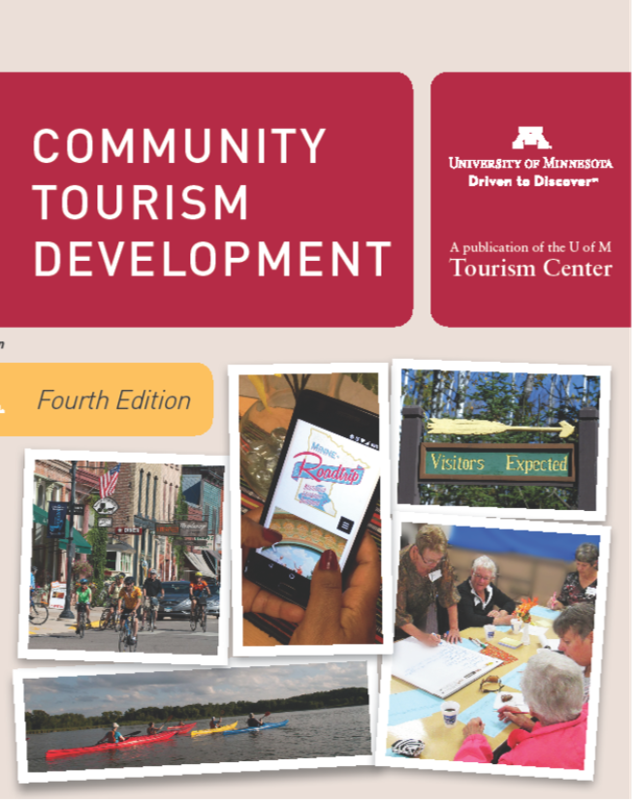 • Considering an Agritourism Enterprise?